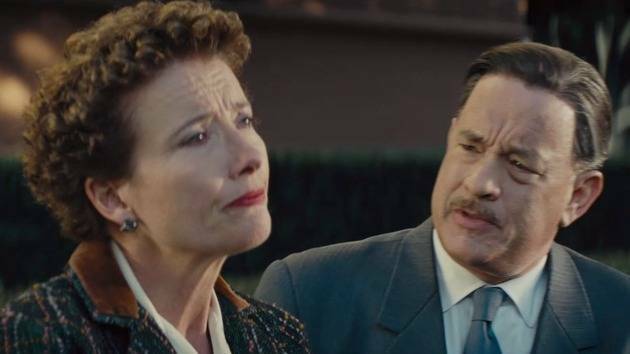 Watch scenes from Saving Mr. Banks. The Sherman Brothers perform Chim Chim Cher-ee for Mrs. Travers. Walt gives Mrs. Travers a warm welcome in his office. 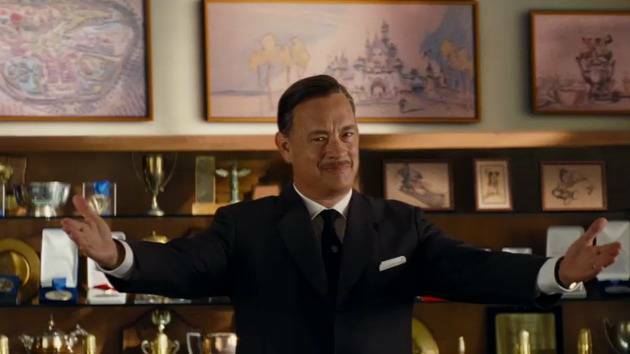 See how Saving Mr. Banks was made. Colin Farrell talks about his role in the film. 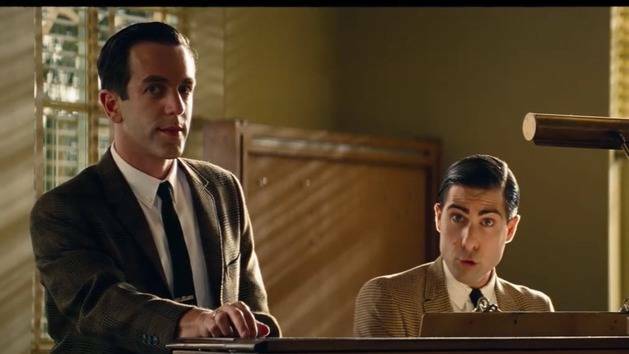 Disney Legend Richard Sherman and Disney Producer Randy Thornton tell the story behind the music of Saving Mr. Banks and Mary Poppins.